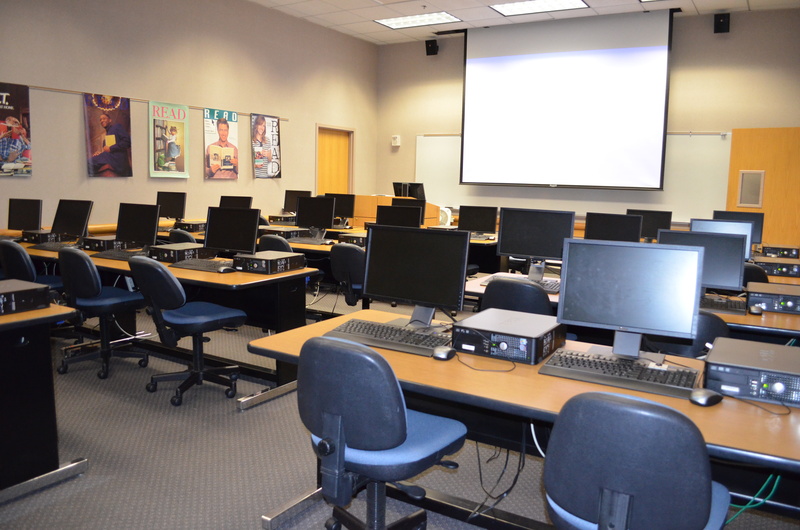 The Jones 105 classroom is located on the first floor of Jesse H. Jones Library near the stairwell. 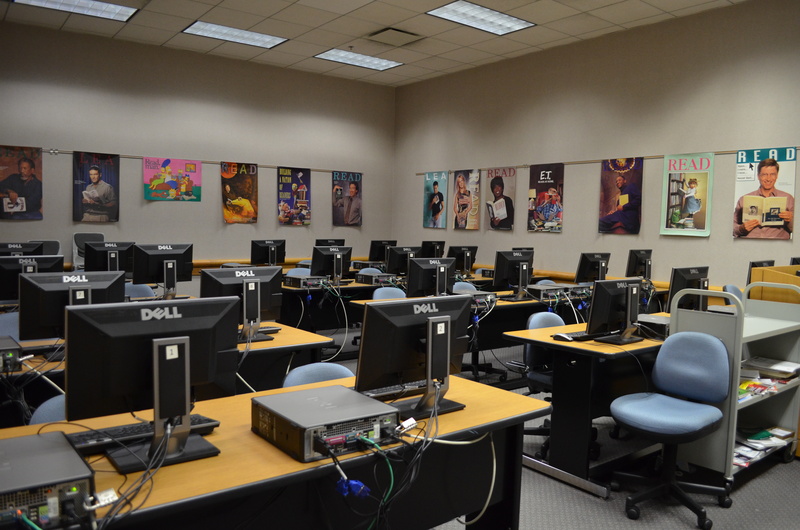 The primary purpose of the Jones 105 classroom is library instruction. The basic layout seats 24. Additional seating without computers available.